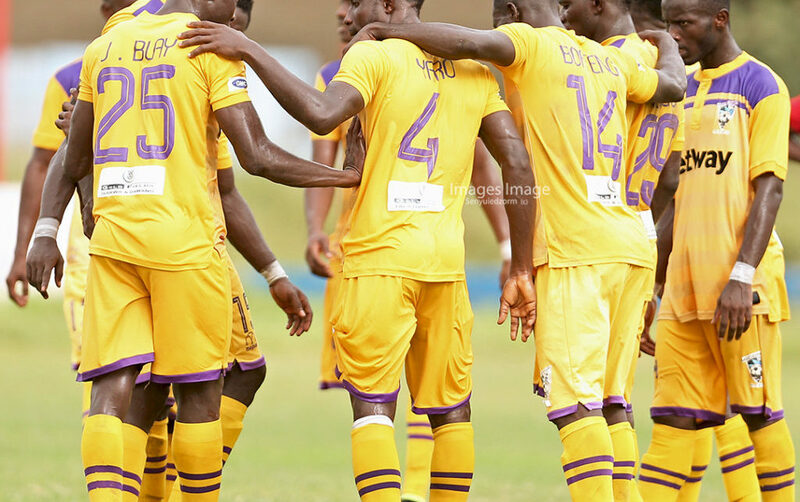 Kwasi Donsu’s late penalty strike helped Medeama SC defeated AshantiGold 2-1 in week 10 of the Ghana Premier League at the Tarkwa T&A Park on Saturday. The Yellow and Mauves went into the match with the hope of returning to winning way following 1-0 loss to Eleven Wonders on match day 9. The hosts indeed commenced the match brightly by attacking their opponents with their high octane football but were unable to turn the performance into goal as AshantiGold held their own well. Medeama were determined to open the scoring as they kept pressing their opponents into their goal area. And midway through the half, they deserved went ahead after Justice Blay headed home a lofty corner kick by Amos Korankye in the 27th minutes. However, the Miners did not lose their shape after conceding the goal and quickly replied through Roland Djodji on the 36th minute of the game. 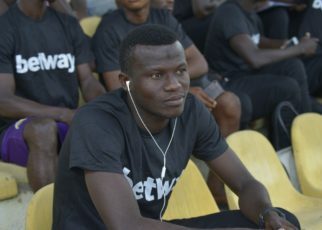 Just as the visitors looked to be on the ascendancy, disaster struck as referee Charles Bulu issued a red card to leading marksman Shafui Mumuni. 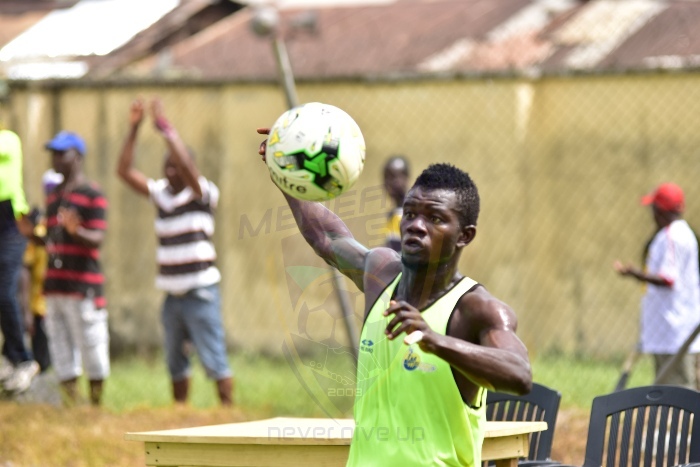 Medeama SC came from recess with the hope of punishing the ten-man visitors but coach Charles Akunnor made some astute changes by bringing on Daniel Goza to lead the line, which the former Amidaus Professionals forward did to perfection. 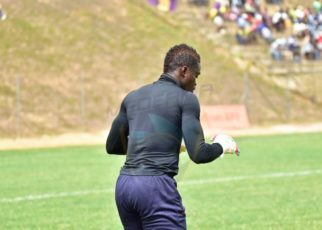 Medeama thought they had taken the lead in the dying embers of the game after goalkeeper was clearly beaten by Rashid Nortey but the midfielder’s feeble kick was cleared off the line and despite protests from the Medeama players that the ball had crossed the line, referee Charles Bulu waved it off and instead awarded them a corner kick. But their kept probing for the winner late on and were awarded a spot kick by referee Bulu after he adjudged that defender Osei Agyemang had handled the ball in the box, which kwasi Donsu stepped up to slot home the winner for the Mauves. After the game, AshantiGold coach Charles Akunnor vented his frustration on referee Charles Bulu for the decision to award the penalty for Medeama before he was restrained by the security personnel at the grounds.